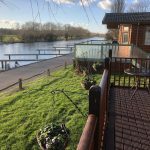 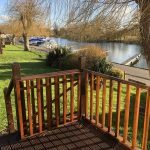 Set in a beautiful tranquil Thames-side setting on a privately owned Oxfordshire leisure park. 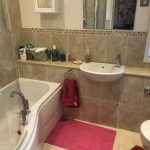 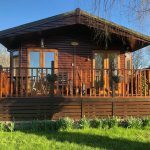 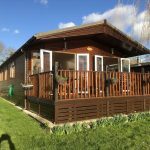 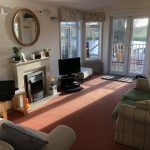 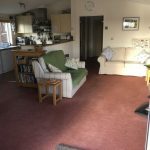 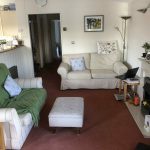 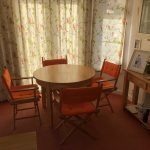 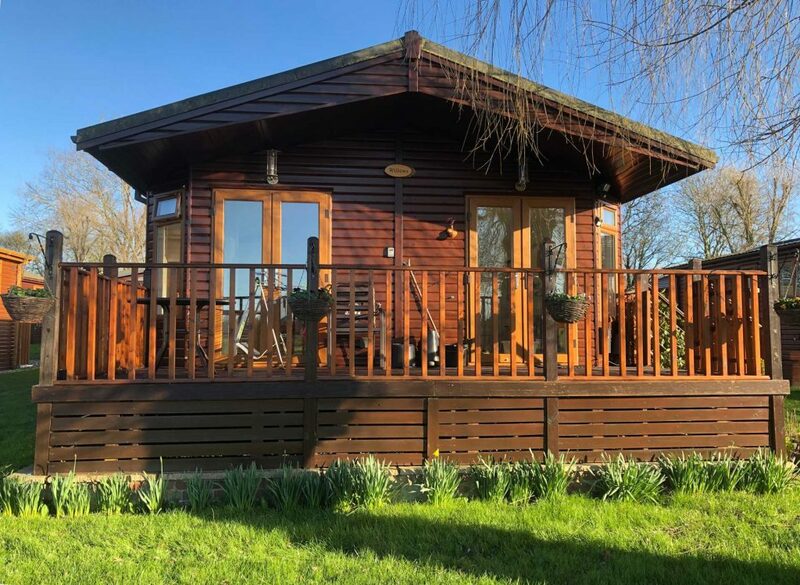 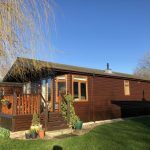 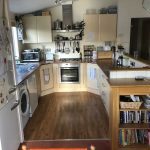 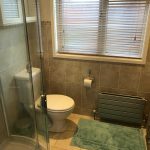 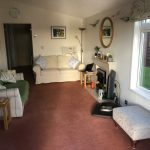 Lodge accommodation includes fully fitted kitchen, 2 bedrooms, one en-suite, bathroom, utility room, lounge diner with patio doors to decking. 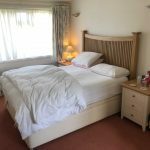 11 months occupancy.